Refreshing foot gel with the antimicrobial and antifungal botanical derivatives thyme, pansy, rosemary, and pine. This cooling gel gives a pleasant, fresh feeling to tired feet while limiting development of perspiration.Scutellaria, causes a calming of the nerves of the feet to provide unparalleled soothing for strained and sore feet. „Sportique” ir starptautisks uzņēmums, kas ražo dabīgo kosmētiku. Baltijas valstis ar „Sportique” produkciju tika iepazīstinātas 2014.gada otrajā pusē. 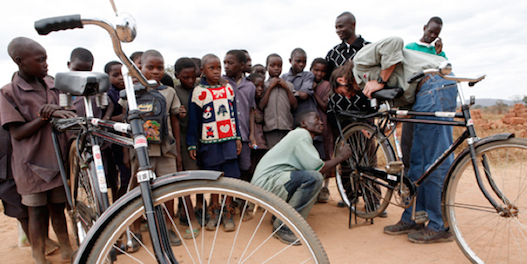 SPORTIQUE supports and contributes to World Bicycle Relief Fund. Please join our drive, visit the WBR site. Pass the good word. 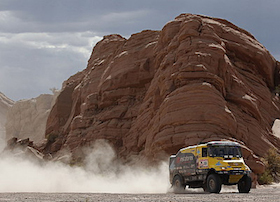 from extreme heat & cold exposure, duress, and element danger at the worlds toughest and most grueling Truck Race.